This lovely selection will make your little girl feel like the belle of the ball! 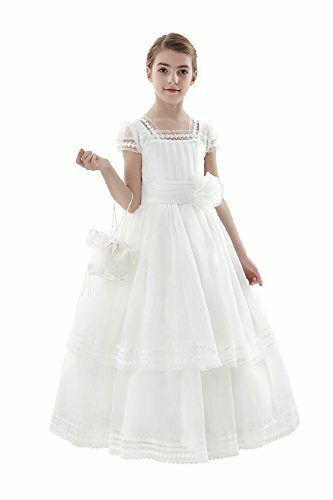 Elegant dresses are perfect for different occasions, such as weddings, first communion, dress up, tea parties, Easter outfits, garden parties, costumes, birthday parties and etc. If you have any questions about this product by AISLE STYLE, contact us by completing and submitting the form below. If you are looking for a specif part number, please include it with your message.